I went online (I think I LIVE online) and checked out the Derwent site. They had some short videos; not useful. Then I went on YouTube and found a woman who did half hour plus long videos about many art supplies. It is called Claudia Sketches. 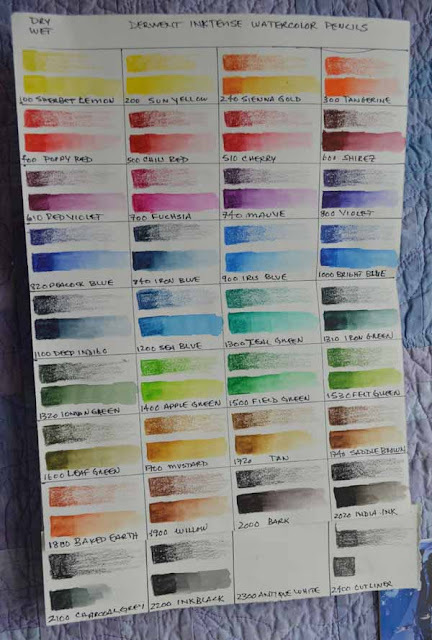 I used the info to order another product, Inktense Pencils. 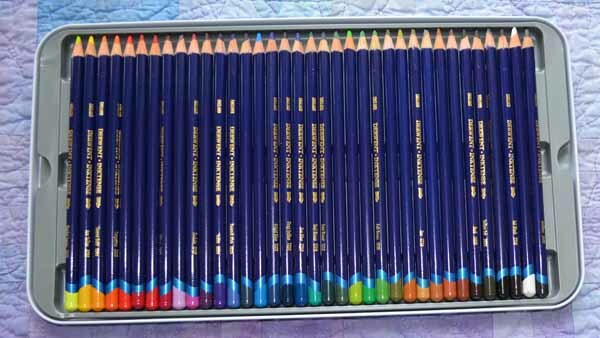 I had mistakenly ordered Derwent Watersoluble Pencils on Black Friday. They were a steal because they weren't Inktense. However Claudia said these were one of her favorite pencils so I felt a bit better. 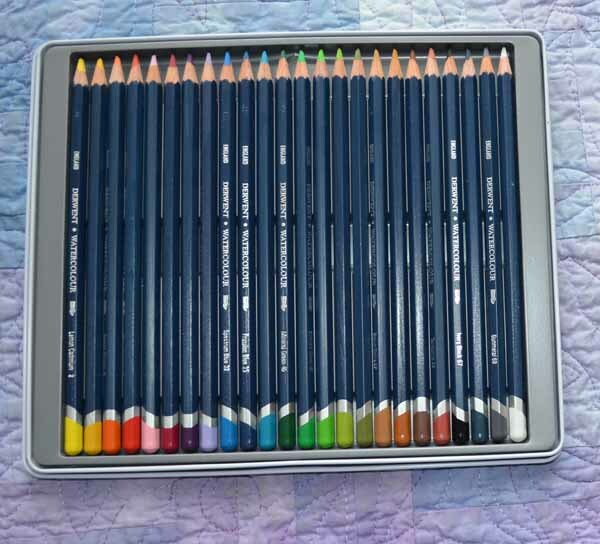 The Derwent Watersoluble Pencils are more muted colors and are best for landscape and nature studies. 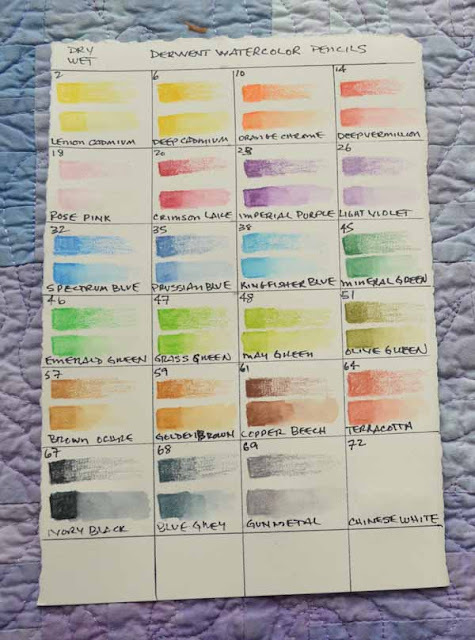 The Inktense are INTENSE colors and permanent on paper or fabric just by drying. They are inks. I did a color study of the dry color next to the wet color on both sets of pencils. Color chart with each box holding both the dry and wet version of each color. Color chart of all 36 colors with each box holding a dry and wet version of each color. The last box (L.R.) is a liner pencil for outlining a sketch. If I were to use a pencil for outlining I would use a Derwent Watersoluble Graphite Pencil so the outline would melt away with water. I am very happy with both of these tins which will stay home during my trip. I had a ball making the grid and doing the color testing. I like the high saturation of the inks. As soon as I finish this charity quilt, I will start on doing some watercolors using the inktense blocks. I am excited to see what you do with these. If you are on Facebook I just started to follow Valli Schiller Quilts. She has just shown a series of small quilts using the Inktense blocks. I am going to try her suggestions for use on fabric. 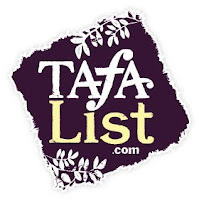 I have been looking for something new to try. And I am pretty sure I have the blocks, but it my be the pencils. Will try anyway. The blocks and pencils are both inks that are watersoluble so are basically the same. Of course the blocks put down loads of color FAST and the pencils give a more precise application. Have a ball! !